Francoise Ginsberg received her doctorate from the University of Paris, where she worked as a woman’s counselor. She has been leading puja rituals ongoingly for different organizations since 1994. Francoise offers private consultations for women and men. 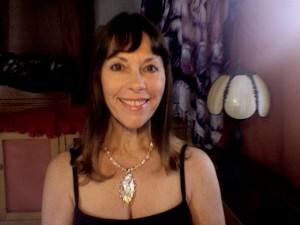 She is President of the San Diego Tantra Connection. This entry was posted in spring2013 and tagged Francoise, spring camp presenter. Bookmark the permalink.